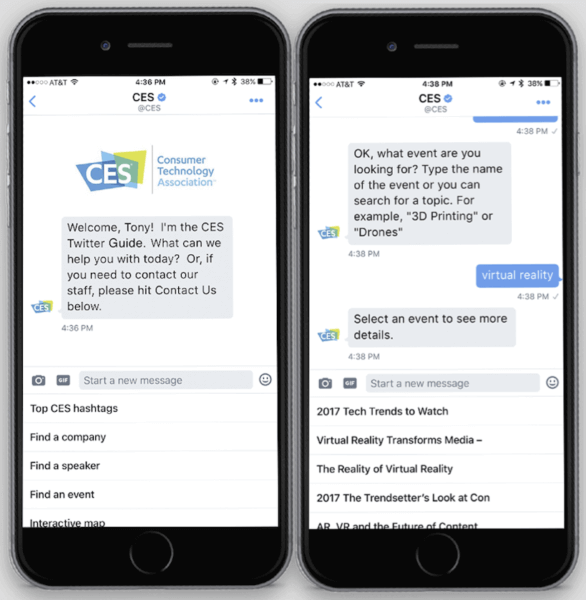 Conversable brings AI, social listening and interaction templates to LivePerson’s customer service-oriented bots. The acquisition last week of Conversable by LivePerson is designed to create an expanded platform for brands that can handle customer service, custom bot creation and more. Those templates are set up to handle, for instance, the standard interaction necessary to order in advance from a restaurant. Its customers include Citibank, Home Depot and HSBC, and in the last couple of years it has begun to offer its conversational bots on messaging apps like Messenger and WhatsApp. It also began to provide custom-built bots, such as the NiroBot for Messenger that was employed to announce a new Melissa McCarthy ad for Kia at last year’s Super Bowl. Financial terms of the deal were not made public. The Conversable founders — Lamm and Andrew Busey — will become advisors, and the team will remain in Austin. Why this acquisition matters to marketers. As bot creation and management becomes more of a service, bot platforms will have to expand their feature sets to survive. This new combined platform will integrate automated conversations for customer service and for specialized brand needs, for web as well as messaging apps, along with social listening and machine learning to optimize improvement. Online and phone-based customer service in particular will continue its evolution, to the point where all initial customer interactions will be automated through increasingly intricate requests via text or phone conversation, with handoffs as needed. 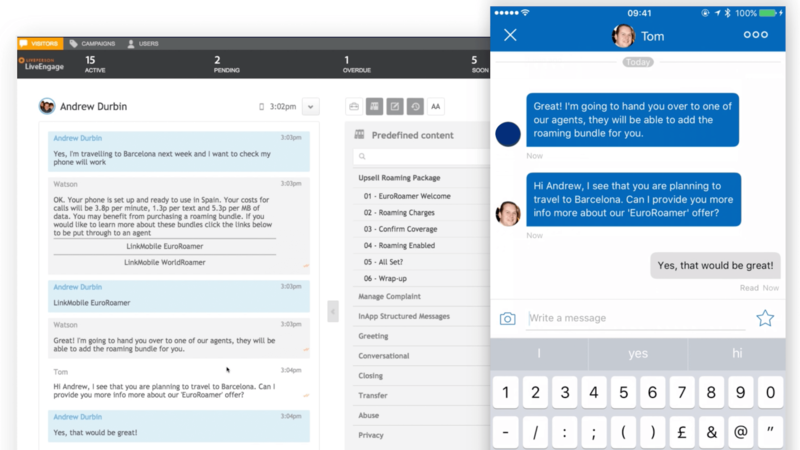 The new LivePerson has now boosted its position and capability for that future. Unless, of course, you decide to emulate T-Mobile and offer human interaction as a differentiator.